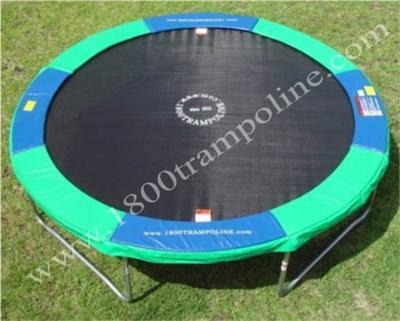 Just received this trampoline yesterday and it is great! Easy to put together, sturdy, and most of all: SUPER BOUNCY! I have jumped on a many, cheap round trampolines from discount stores and this one is SO much better! I wanted a trampoline with 8 1/2" springs (and a lot off them) since I read that the longer the springs and the more of them, the bouncier the trampoline. And this one certainly is! 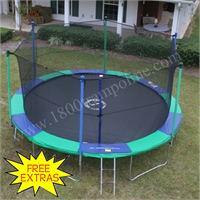 For the price, you can't beat this trampoline!